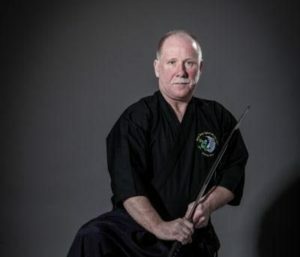 Sensei Mike Holden is now an official ACCREDITED UKAD EDUCATOR. Mike is responsible for delivering Anti-Doping Sessions on behalf of the National Governing Body for Ju Jitsu the BRITISH JU JITSU ASSOCIATION GB. Mike will work with and report back to the National Executive of the BJJAGB in his new roll to educate both coaches and students in the area of Anti Doping and to recruit and train regional officers to do the same. The Coaching course on the 7th and 8th of April will be where mike delivers his first lecture which will be videoed for coaches for future reference.